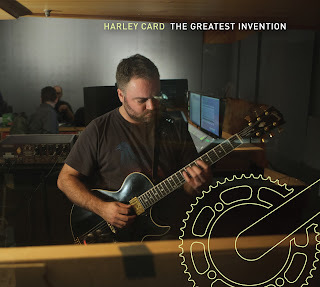 Harley Card is a Toronto based guitarist and composer. Well versed in jazz and popular music, Harley has been a collaborator in Toronto’s diverse music scene since 2003. He has released three albums of his original music; ‘The Greatest Invention (2017), Hedgerow (2013), and Non-Fiction (2008). In addition to leading his own projects, Harley is a member of the the innovative Toronto groups; Stoptime, Hobson’s Choice, and God’s Gift To Yoda. The Greatest Invention is Harley's third CD and is the follow up to 2013’s ‘Hedgerow’ and his 2008 debut, ‘Non-Fiction’. It introduces eleven new compositions written for his long standing group, The Harley Card Quintet. 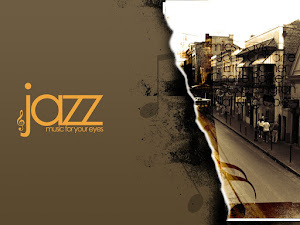 The music on The Greatest Invention ranges from longer developed pieces to more direct themes that bring the soloists into focus and pay tribute to the tradition of the great quintets in jazz. The album draws inspiration from a range of musical influences, memorable places, and Harley’s deep interest in exploring the process of composition. The title track is inspired by the bicycle and the joy of cycling. It is an album unified both by Harley’s voice as a writer and the Quintet’s sound and approach, developed over the last twelve years as a working band. As a sideman, Harley has played with a wide array of bands including; Carlie Howell and The Deharms, Harrington, Karl Silveira Quintet, Heavy On The Willie, and The Dan Jam Orchestra. As a freelance guitarist he has worked with; Richard Underhill, Alex Dean, Alex Samaras, Dave Clark, David Virelles, Mike Malone, William Carn, Bernie Senensky, Michael Herring, and Michael Davidson among others. In 2008 Card traveled to Switzerland to compete as a semi-finalist in the Montreaux Jazz Festival’s Guitar Competition. Harley is a five time recipient of the Toronto Arts Council Creation Grant, a three time recipient of the Ontario Arts Council’s Popular Music Grant, and a two time recipient of Canada Council Tour Grants for tours with his quintet. Harley is a graduate of Applied Music at Mohawk College and Jazz Performance at The University Of Toronto. Marty's review: Harley Card's talents as a composer and guitarist come to the fore in a big way on this his third album release. Each composition is a craft in itself as the quintet weave and flow through their paces with almost effortless abandon. 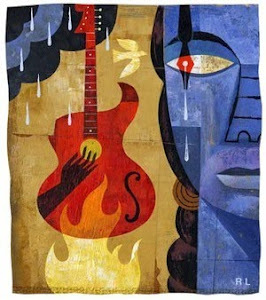 I would call it a musical tapestry, as each picture comes together and tells a story that allows the listener to create their own story from the sounds that are formed and created. An exceptional release that highlights the talents of all involved.